Your use of this website to purchase goods is governed by the following terms and conditions. You can make a purchase by browsing through our online shop and adding products to the shopping basket. You then have the option to place your order online or over the phone on 01254 271713. If you place your order online you will be transferred to a secure payment page operated by PayPal. 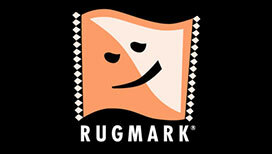 Any Rugs you purchase from our site through the online checkout process are 100% secure. We use the payment processes provided by WorldPay. 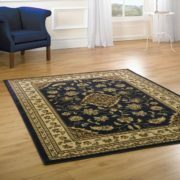 We are confident that we offer the cheapest price for rugs on the internet including delivery, if you find the same rug cheaper including delivery we will offer you a coupon dicount code on your next rug purchase. 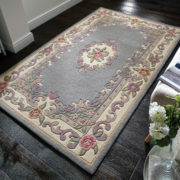 All of the rugs on our web site can normally be deliverd within 48hrs if ordered before 1pm. If we cannot deliver the rug the next day or the rug is out of stock we will contact you to arrange another delivery date or refund your money if you are not happy with the delivery options. 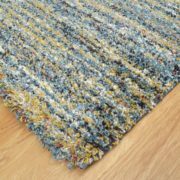 Once we have received the rug and are happy it has been returned in the same condition as it was dispatched, we will issue you with a full refund on the purchase price, minus our delivery costs (which is dependant on rug weight). Alternatively you can choose to accept a credit for the full price of the rug you ordered. This can be used towards the purchase of another rug. Please note, whilst every effort is made to accurately reproduce the appearance of each rug we stock – we can not accept and responsibility for any colour misrepresentations. Different colour display settings on computer monitors can have an effect on the appearance of colours in our rug images. You can still return your rug for a refund, however they will not be deemed faulty and you will be responsible for the return costs. You must contact us by e-mailing admin@worldrugsemporium.com within 48hrs of delivery to inform us that you are returning a rug. Please include your name and order number in the e-mail. 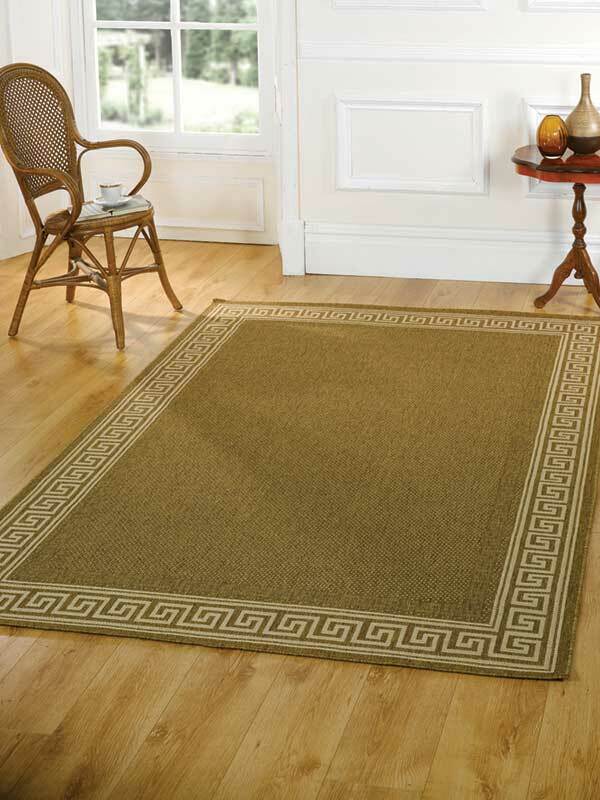 Returned Rugs must be returned in the same state they left our shop for a full refund to be given. Should any goods go missing in transit when being returned we are unable to reimburse you.